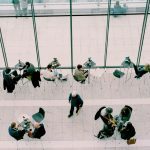 Trade shows and user conferences are melting pots of innovations, knowledge and the hottest industry trends. We should know: the locr team are true trade show enthusiasts. 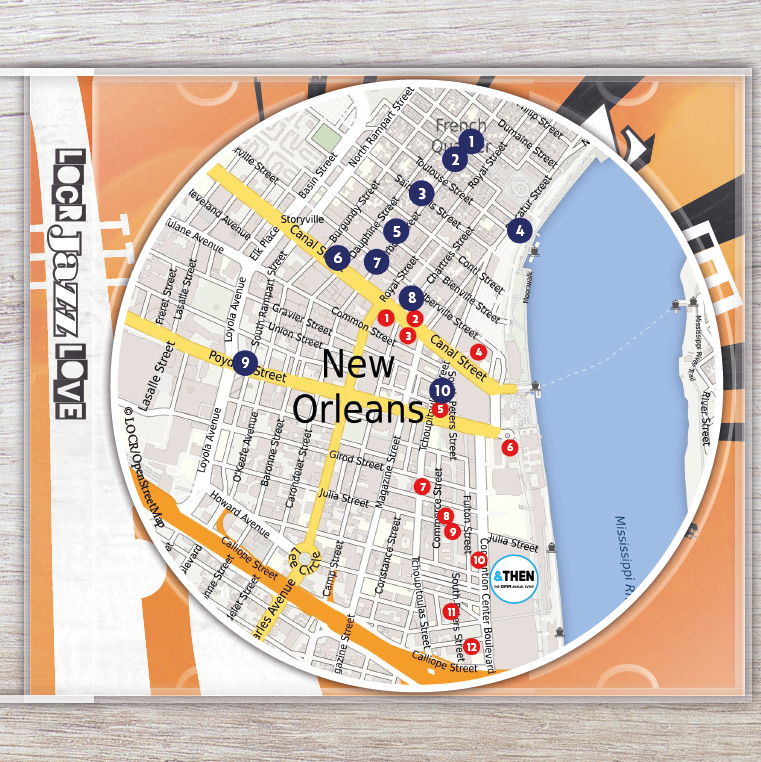 No matter what the event, we’re always happy to surprise attendees with the vast range of possibilities that arise from personalized maps, share our insights, and pass on ideas and inspiration. Beginning of October, Thomas and Randy attended the DMA &Then Conference in New Orleans. &Then is the annual conference of the Data & Marketing Association. 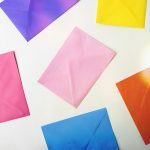 The agenda for this conference was packed with sessions aimed at giving its attendees a solid understanding of the latest trends in direct marketing. 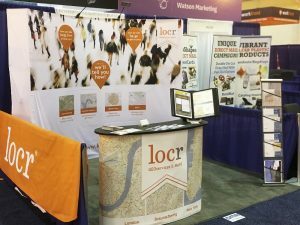 At the locr booth Randy and Thomas shared geomarketing insights and first hand experiences from a long-standing collection of success stories. 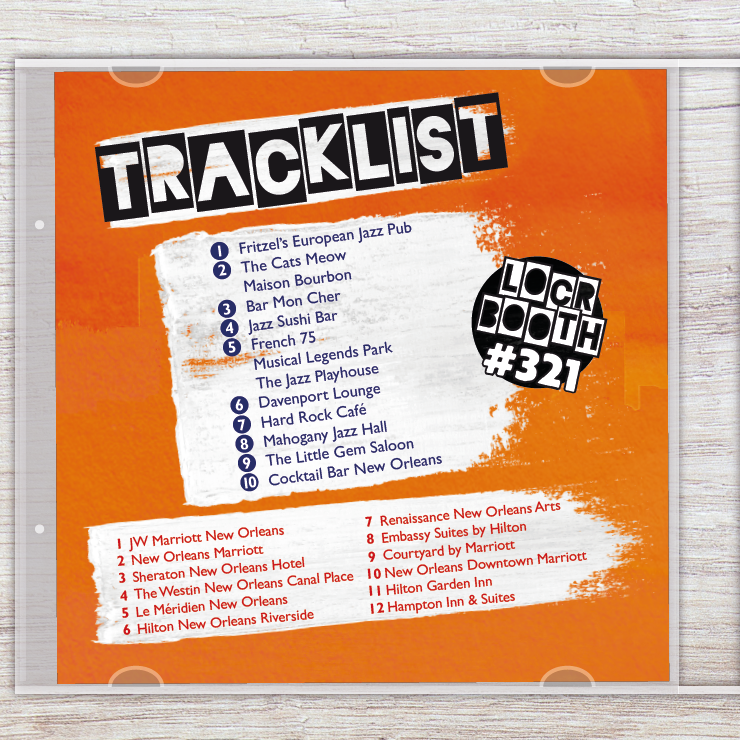 Matching the event’s location, locr designed a Jazz Love Guide highlighting the best Jazz Music Pubs in the French Quarter. 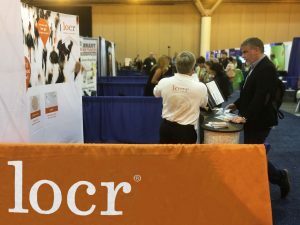 We were happy to again be part of XUG17—as a sponsor, speaker and exhibitor. In a member session, titled How to Use Geo-Information to Increase Response, Reduce Cost and Improve Marketing ROI, Randy and Thomas shared their knowledge about how to use geo-information as part of a successful cross-media campaign. 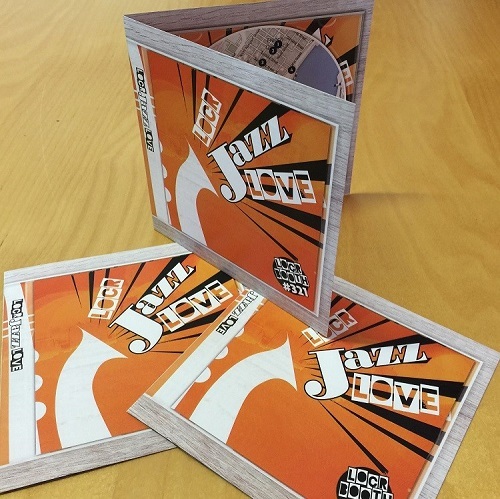 If you would like a copy of the presentation, email us at info@locr.com. …Orlando has a lot of them! 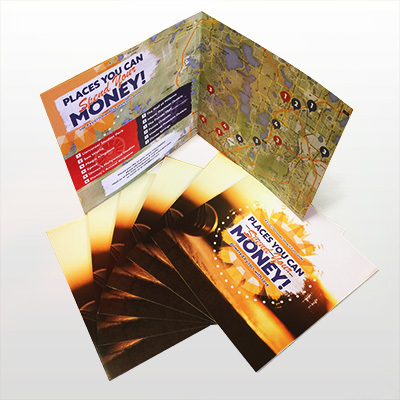 We wanted to help the XUG attendees to choose the best locations to spend their hard-earned cash. 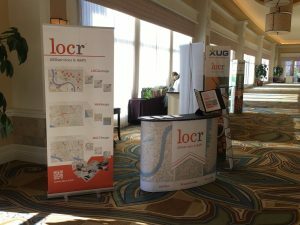 locr designed a map that guided the XUG17 attendees to the best places to visit while they were here (and not in one of the great XUG sessions by chance). 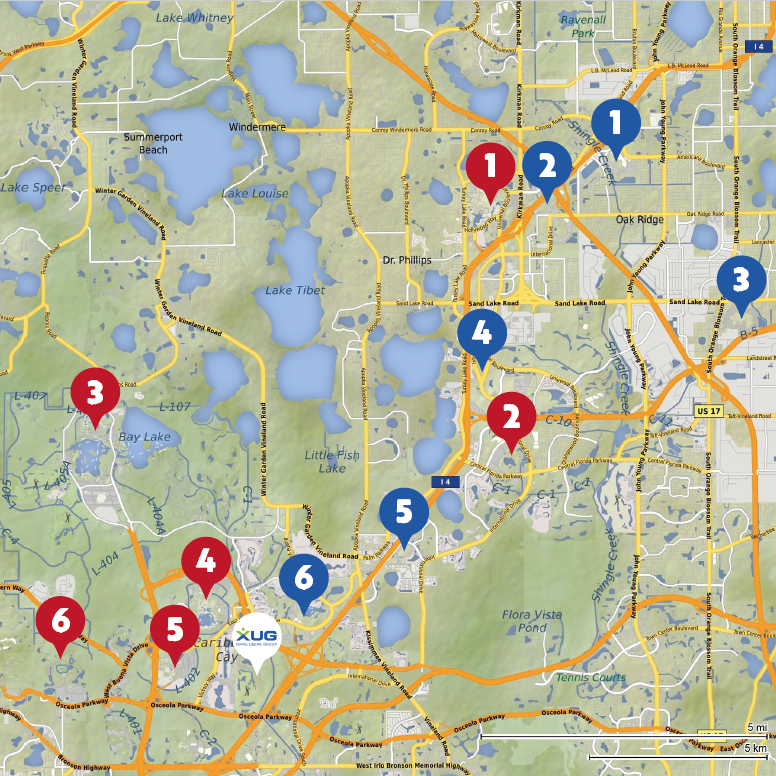 For your next visit to Orlando, find the best sites for entertainment, shopping, and attractions all in this handy map. 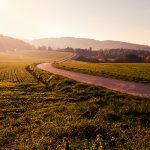 Tired of the same old places? Boost your pre-event marketing! Have you been to a trade show recently? Here’s a Marketer’s 3 Point Checklist for your next trade show lead follow-up.